LivePerson, Inc. (NASDAQ:LPSN) shareholders have witnessed a decrease in support from the world’s most successful money managers of late. There were 18 hedge funds in our database with LPSN holdings at the end of the previous quarter. At the end of this article we will also compare LPSN to other stocks including Oriental Financial Group Inc. (NYSE:OFG), On Deck Capital Inc (NYSE:ONDK), and Unisys Corporation (NYSE:UIS) to get a better sense of its popularity. Now, let’s view the new action encompassing LivePerson, Inc. (NASDAQ:LPSN). At the end of the third quarter, a total of 14 of the hedge funds tracked by Insider Monkey were long this stock, a decline of 22% from the previous quarter. 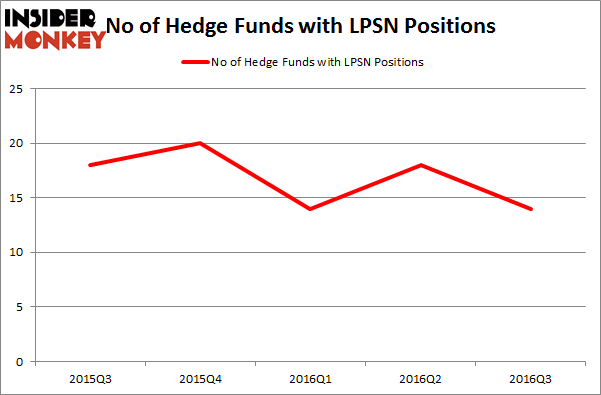 Below, you can check out the change in hedge fund sentiment towards LPSN over the last 5 quarters. So, let’s see which hedge funds were among the top holders of the stock and which hedge funds were making big moves. 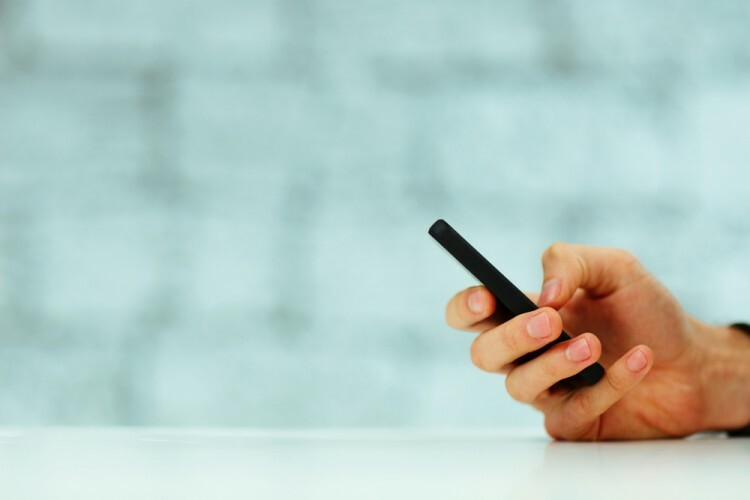 According to Insider Monkey’s hedge fund database, Robert G. Moses’s RGM Capital has the biggest position in LivePerson, Inc. (NASDAQ:LPSN), worth close to $41.4 million, comprising 4.7% of its total 13F portfolio. The second largest stake is held by Jim Simons’ Renaissance Technologies, which holds a $12.9 million position; the fund has less than 0.1% of its 13F portfolio invested in the stock. Other professional money managers with similar optimism include Michael Doheny’s Freshford Capital Management, D. E. Shaw’s D E Shaw and Charles Frumberg’s Emancipation Capital. We should note that RGM Capital is among our list of the 100 best performing hedge funds which is based on the performance of their 13F long positions in non-microcap stocks.